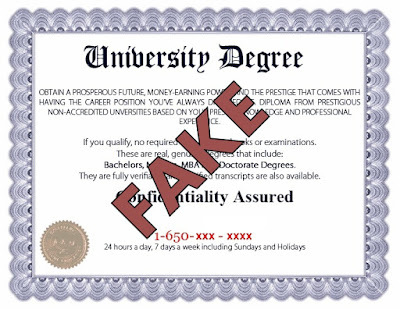 UGC Report Fake University List: Beware Indians! UGC has recently published a List of fake universities in India. Delhi and UP have the most number of Fake universities in India.